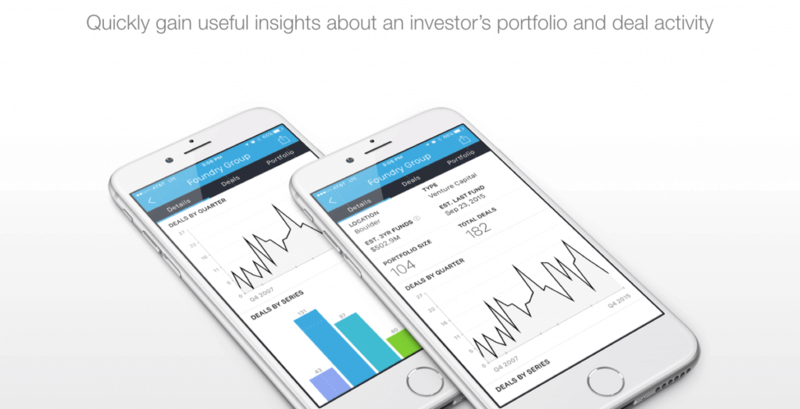 Access data about investors while you’re on the go. With this update to Mattermark for iOS, you can quickly understand the industries, types of rounds, investment frequency, and even see an investor’s portfolio. Use Investor Search before meetings and events to bring yourself up to speed on a firm’s activity. It’s never been this easy… and it’s free. We’ve simplified and unified the search experience in Mattermark so you can find the companies & investors you’re looking for. 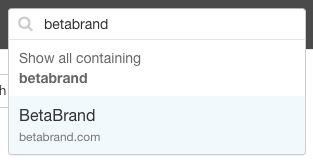 No more wading through unwanted search results or navigating different search functionality on different pages. 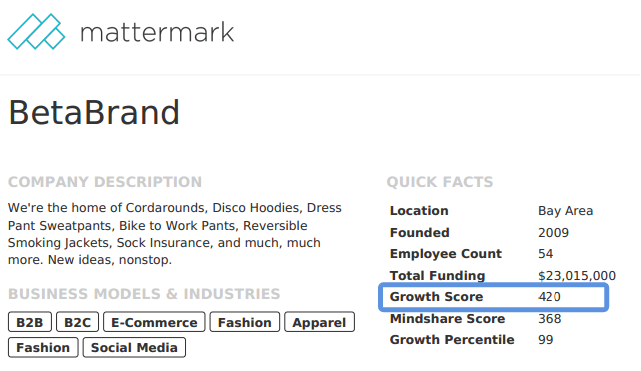 We’ve added the Mattermark Growth Score to exportable PDF tearsheets so you can reference the same data you see on company detail pages & all companies in each PDF you export. We’ve made estimated monthly uniques available for customers using our powerful API. With this metric you can better understand how a company’s website is performing, over time.